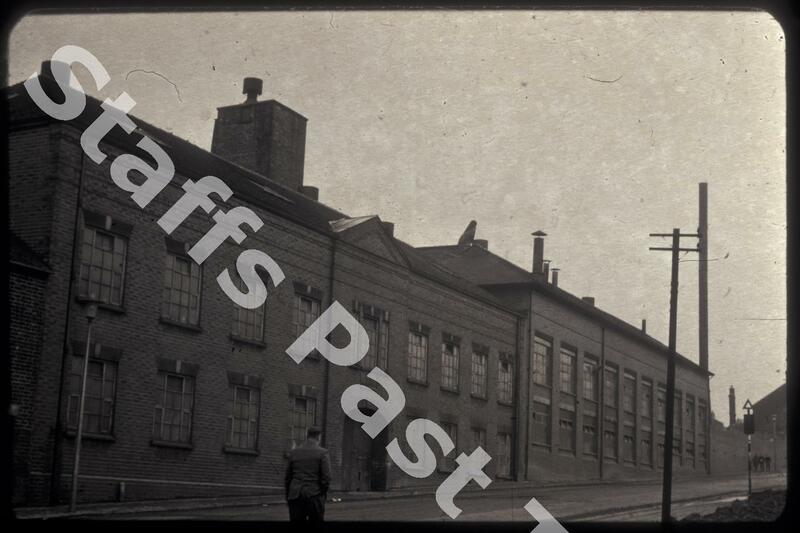 Description:The photograph shows the Greengates Pottery Works of William Adams & Sons in Furlong Road. 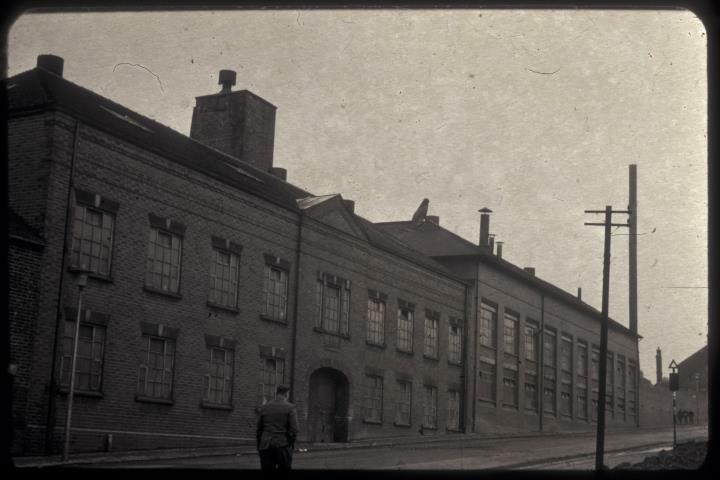 The works was at the eastern end close Tunstall High Street (just to the right). William Adams opened a factory, the first large pottery works, on the Greengates site in 1779. The works has been demolished and replaced by housing.